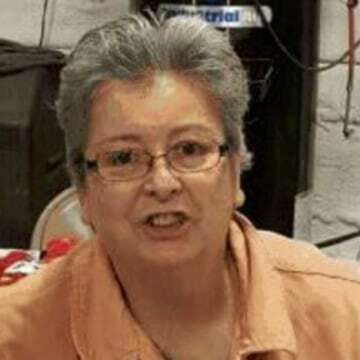 Officials with the Illinois State Police confirmed Wednesday morning that a body found buried in the yard of a vacant residence is missing woman Deborah Dewey. Reports indicated a person doing yard work noticed a suspicious area of freshly dug ground and alerted authorities. That led to a search of the property located in Standard, Illinois, only several miles away from Spring Valley where Deborah was last seen. 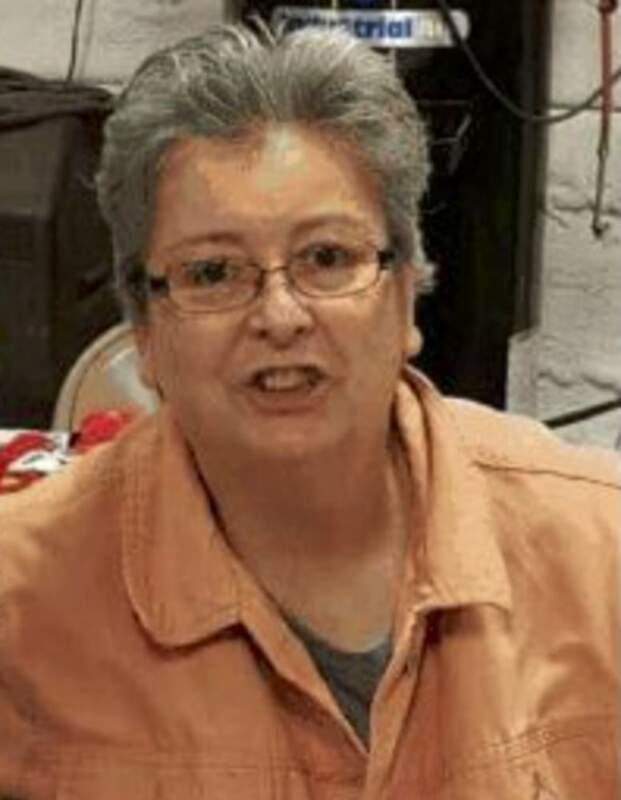 Investigators, "exhumed a body from a shallow grave located in the yard of the residence," which was later identified as Deborah Dewey, according to a state police press release. Authorities have not commented on a cause of death. In addition, authorities have arrested Clifford A. Anderson, 66, on a charge of concealment of a death. Anderson is Deborah's brother-in-law. Anderson is currently being held at the Bureau County Jail on a $750,000 bond. Deborah Dewey was last heard from on August 22 when she texted a friend around 7:00 a.m. She had the day off, according to her son, and is seen in surveillance images running errands. When no one had heard from her, and she didn't show up to work the next day, it was apparent something was very wrong. The 62-year-old always stuck to her routine, never really traveling far from the area surrounding Spring Valley. That's why, when her 2007 grey Buick LaCrosse was discovered in the parking lot of a restaurant and truck stop nearly an hour away in Morris, Illinois, it was alarming. "Whenever she had to go anywhere far, I'd drive her or a friend would. She didn't like driving on the interstate or at night," Chris Dewey, Deborah's son, told Dateline. Deborah's purse and keys were reportedly left undisturbed in the unlocked vehicle, and there were no outward signs of damage, police said. The investigation into Deborah's death is active and ongoing. Anyone with information regarding the case is urged to call the Illinois State Police District 17 Headquarters at (815) 224-1171. Deborah Dewey was featured in Dateline's 'Missing in America' article series shortly after she vanished.